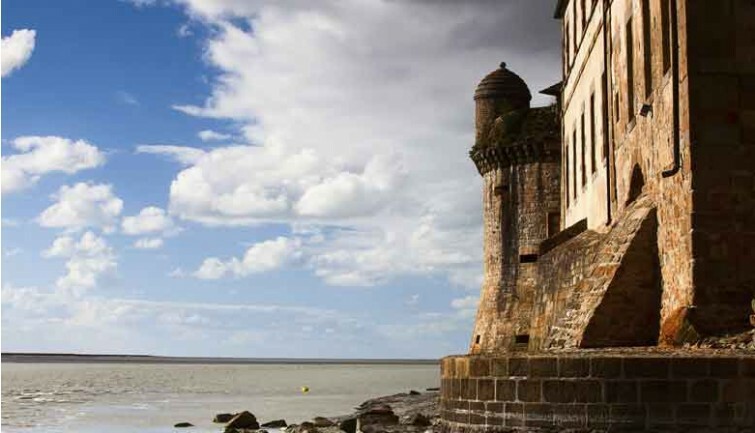 Experience an exceptional day at Mont-Saint-Michel in the company of a professional guide. Discover the history and the riches of this “Wonder of the West” through the enthusiastic commentary of our guide. Welcomed by our guide and the driver, you’ll board our air-conditioned coach in front of our PARISCityVISION office, located in the heart of Paris, for a scheduled departure at 7:15. The journey will take about 4 hours, giving you time to admire the beautiful landscapes of the French countryside paraded before your eyes. 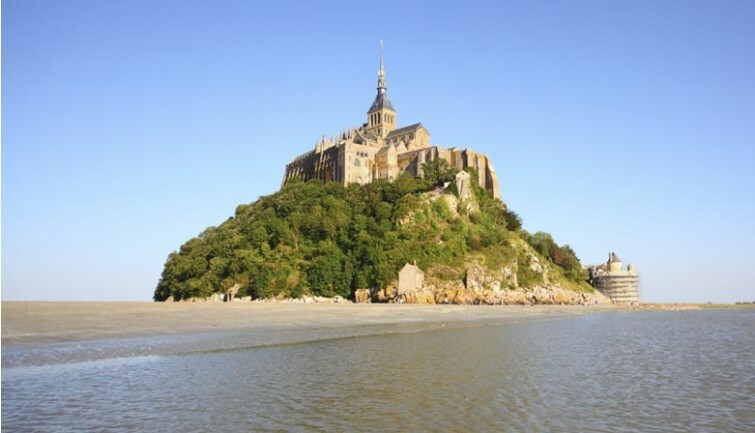 The trip will be enlivened by occasional presentations by the guide on the day’s events and on Mont-Saint-Michel. You’ll be able to take a break during an en-route stop of around twenty minutes. You’ll arrive at your destination at around 11:30am. Our guide will take you to the Le Relais Saint Michel restaurant, where you will be served a lunch introducing you to the region’s culinary specialties. While savoring this meal, you’ll enjoy an incomparable view of the Mont. 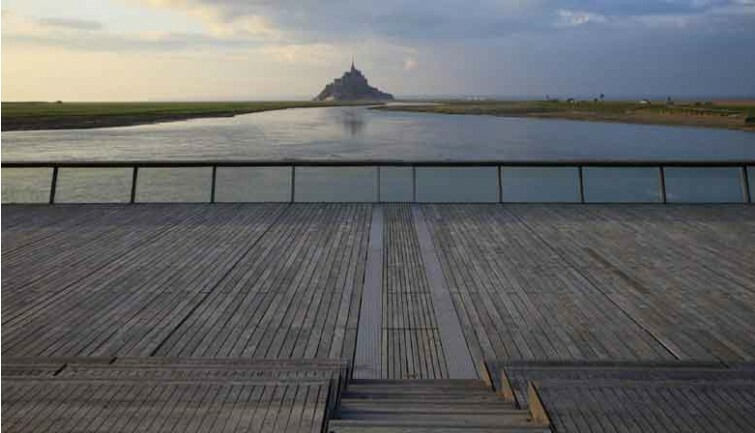 You’ll then board a shuttle bus taking you right to the edge of the village of Mont-Saint-Michel. Our guide will explain how this emblematic French site has been placed on the UNESCO World Heritage list. Our guide will present the island’s attractions as you climb the Grande Rue leading up to the top of the Mont. 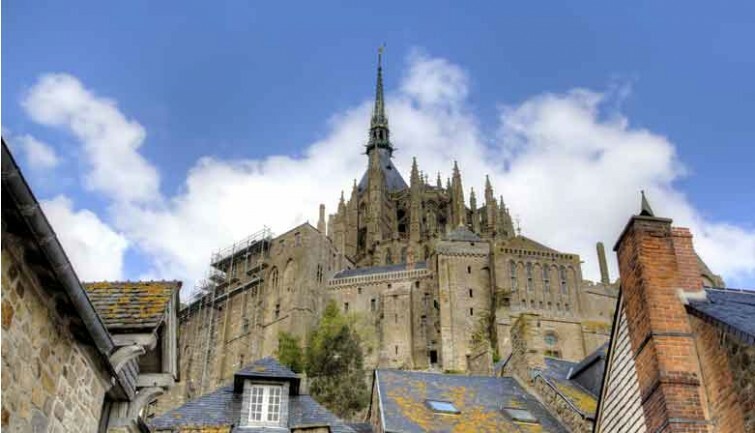 This will take you to the magnificent Abbey of Mont-Saint-Michel, where you’ll receive a guided tour of this flagship monument. A masterpiece of Gothic architecture dedicated to the Archangel Saint Michel, this Benedictine abbey is uniquely beautiful, just like its superb cloisters with their peaceful atmosphere. Its dark corridors contrast with the incredible light illuminating its newly remodeled central garden. Our guide will take you through the various rooms of the abbey, spread over three floors, explaining the daily life of the monks and the history of the building. 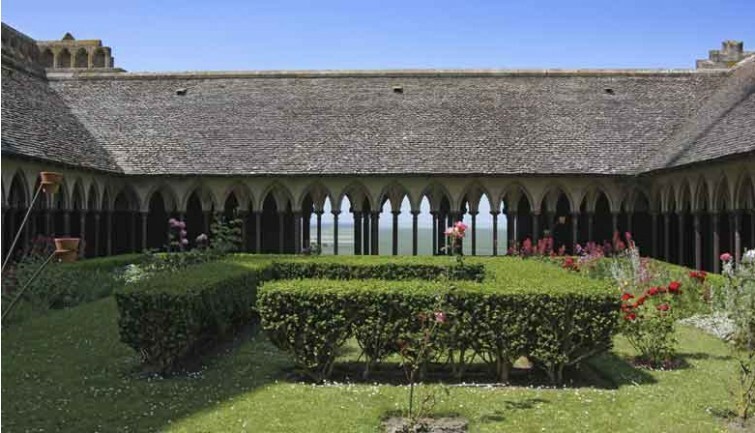 You’ll see the cellar where the provisions were stored, admire the majestic chimneys of the Salle des hôtes (visitors’ dining room) and tour the immense refectory where the monks shared their meals. 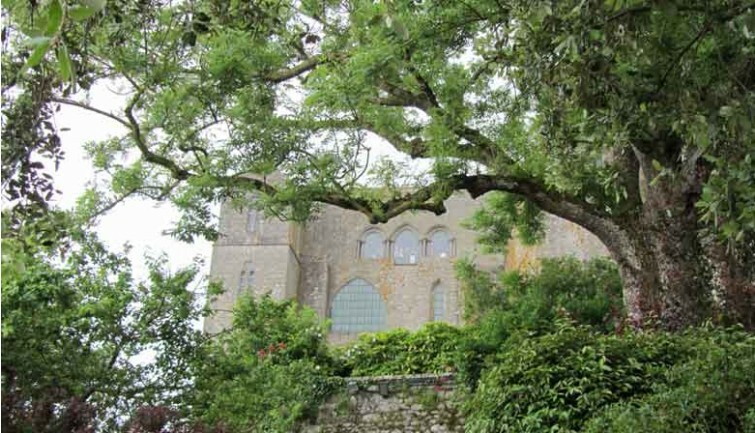 After a one-hour visit to the abbey, our guide will lead you outside, where you’ll have a chance to admire the exceptional view across the bay afforded by your vantage point at the top of this great rocky peak.